Periodontics is the dental specialty dedicated to the prevention, diagnosis and treatment of diseases of the gums and jaw bone. Cosmetic procedures to enhance the smile and tooth replacement with dental implants are integral parts of periodontal practice today. Drs. Suway and Cabrera are highly trained in all aspects of periodontics and dental implantology and focus on esthetic outcomes using state-of-the-art technology. 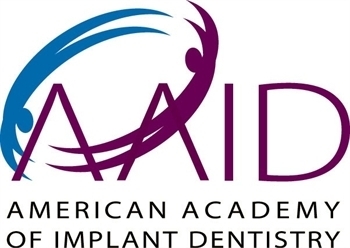 The doctors continue their education yearly through the Academy of Periodontology, the Academy of Osseointegration, and the American Academy of Implant Dentistry. Additionally, Dr. Cabrera is certified and licensed in Pennsylvania to provide IV sedation and Dr. Suway has trained extensively to provide minimally invasive laser periodontal therapy (LANAP®) and the minimally invasive Pinhole® Surgical Technique for gum rejuvenation. Along with their caring staff, the doctors strive to make your visits as comfortable and pleasant as possible. As our valued patient, your wellbeing is our number one priority. To accomplish this, we allow the proper time to discuss your individual needs and work closely with your referring dentist. We appreciate the confidence placed in us, and we're pleased to be of service in the treatment and maintenance of your periodontal condition. Our office is located at The Pavilion, 261 Old York Road, Suite 319, Jenkintown, PA 19046. The Pavilion is located on Route 611 (Old York Road) one traffic light north of Route 73 (Township Line Road). 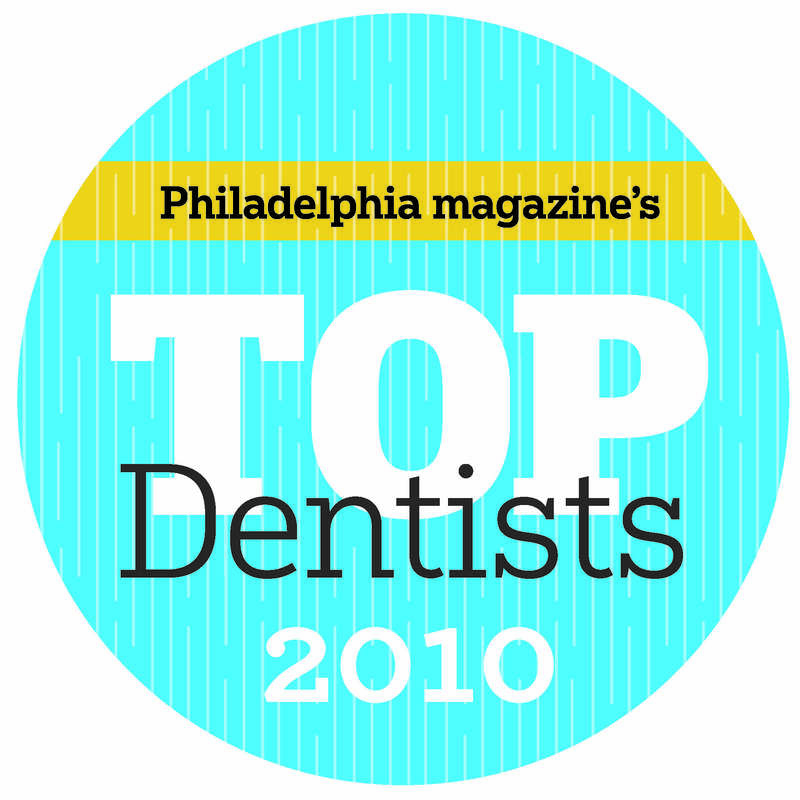 Jenkintown, Pennsylvania Periodontist, Dr. Neal Suway is dedicated to Periodontics such as Periodontal Disease Diagnosis and Treatment, Bone Grafts, Crown Lengthening, Dental Implants and more.